Business Mentor Rachel Archelaus, things in the news, George Wilder Jr. Show. Rachel Archelaus, helper. 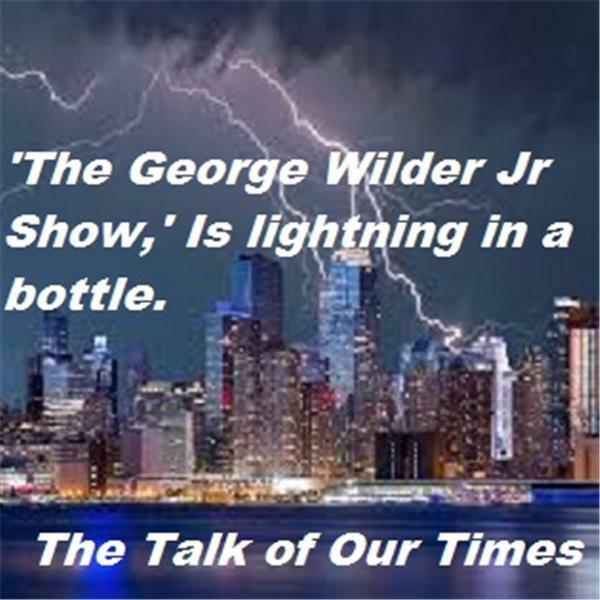 healer, and spirtual teacher on the George Wilder Jr. Show.